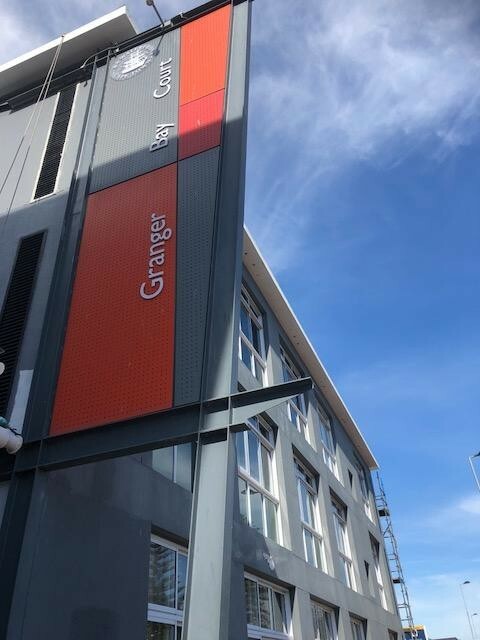 Office space to let within the Granger Bay precinct at the V & A Waterfront, Cape Town. The offices offer easy access to the Atlantic Seaboard and highways as well as being in walking distance of the V & A Wharf shopping centre. Exquisite views of the both Table Mountain, Signal Hill, Table Bay and Robben Island.